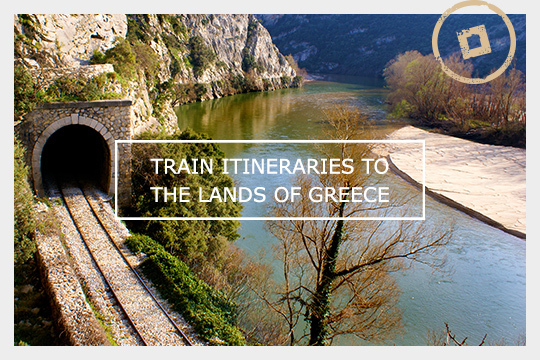 Connecting the azure sea with the highest mountains, the sounds of the suburbs to the silence of the country side, a train journey through the lands of Greece is the ultimate choice for an escape in history, tradition and the blessings of nature itself. 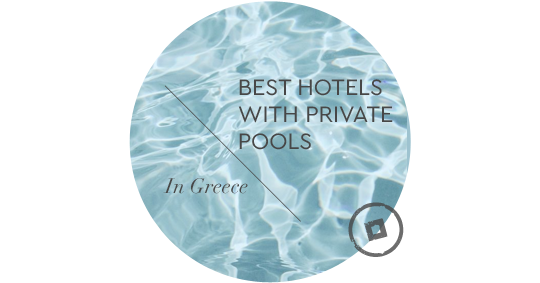 Anchored on its philosophy of genuine hospitality and signature high quality service, the Grace luxury boutique hotel group adds some of its intriguing spice to the lands of Greece by offering an infinite palette of gastronomic pleasures to the wondrous islands of Mykonos, Santorini and Kea, all seasoned with grace. 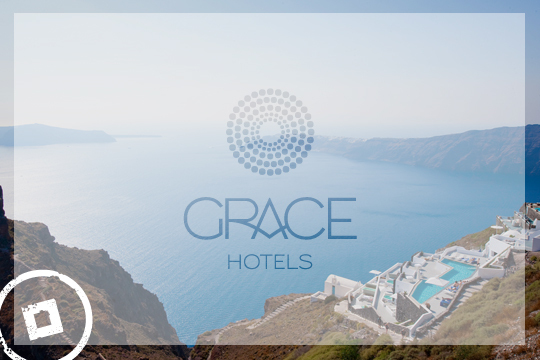 Grace was born to adorn Greece with the charms of genuine simplicity and elegance through the signing of Grace Santorini, Grace Mykonos and Grace Kea. 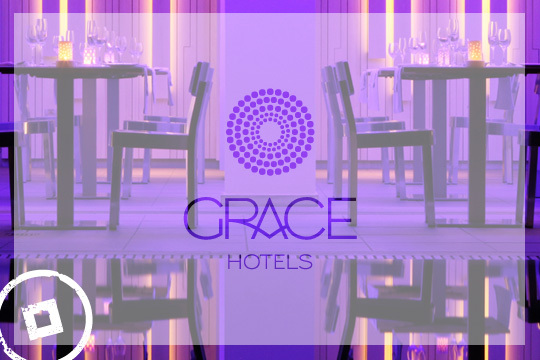 Since the opening of the first luxury boutique hotel in Greece, Grace Hotels have received praises for top design, hospitality excellence and the Bespoke by Grace service. What smell do you recall from your childhood memories? 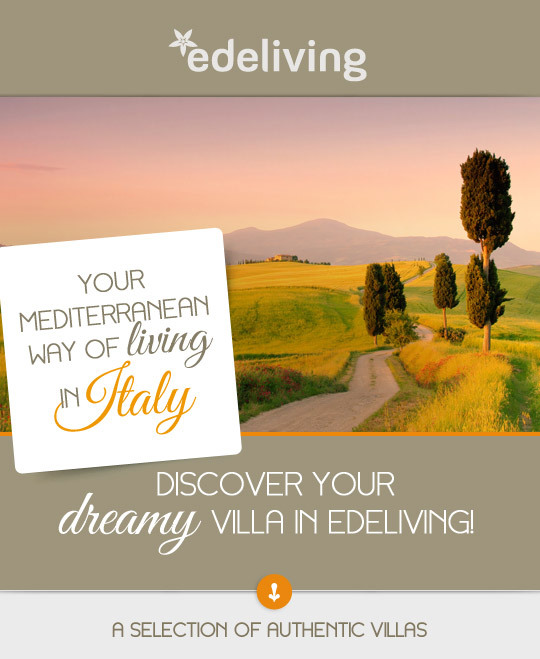 Cycladia is delighted to announce that Edeliving, the exclusive portal well-known for introducing guests into the original Mediterranean Way of Living, goes international and adds in its list of exclusive holiday rentals a fine selection of Italian Villas promising an experience with the air and the flavour of the Italian landscapes! 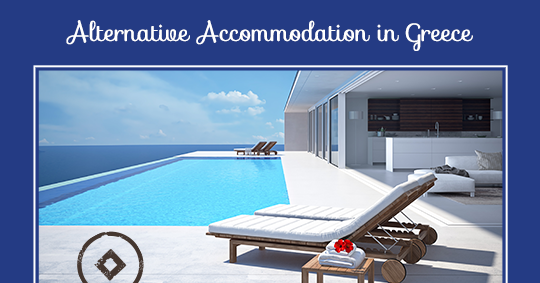 You and your friends are about to schedule your summer vacation…You are 6 in total, 3 couples…You have selected a popular destination, Crete, and you don’t know where to stay and what accommodation type to choose.